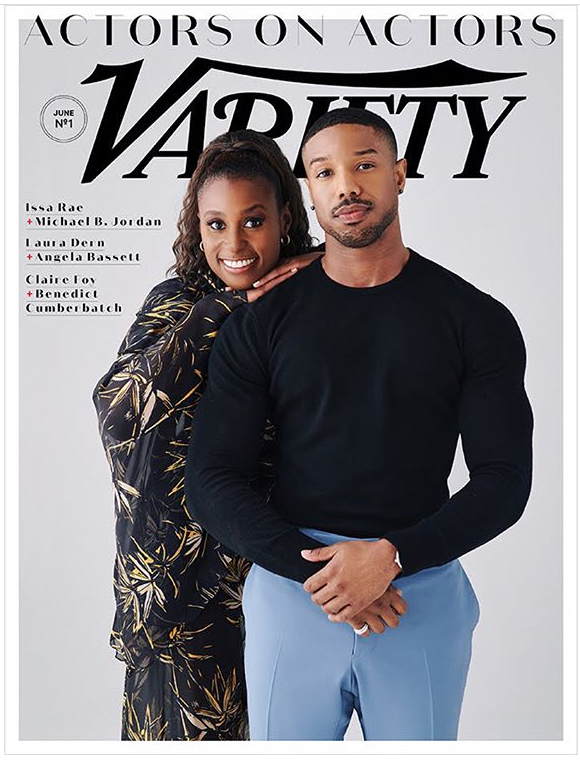 Michael B. Jordan and Issa Rae take over the latest issue of Variety Magazine. Check out some of their behind the scenes photos from their photoshoot below. Posted on June 7, 2018, in ENTERTAINMENT NEWS. Bookmark the permalink. Leave a comment.